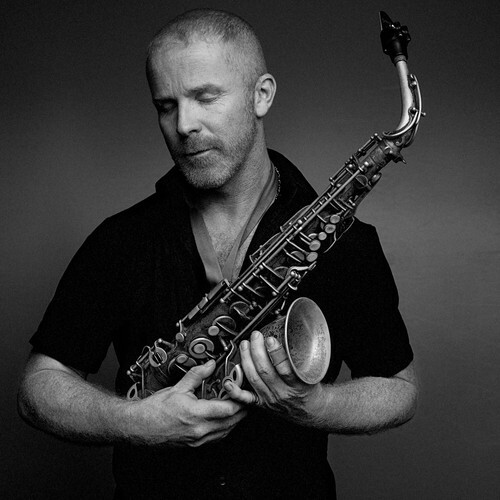 Hayden Chisholm is a New Zealand saxophonist and composer. After studying in Cologne with a DAAD scholarship he continued his music studies in Japan and India. In 1995 he developed a new microtonal system he termed "split scales" for saxophone which he revealed on his debut solo CD "Circe". Since then his compositions have been recorded by BBC and WDR radios and he has toured and recorded extensively worldwide. Hayden has created music for several Rebecca Horn installations as well as composing scores for her films. In 2008 he was assistant director in the Salzburger Festspiele. He has taught at Universities throughout the world and gives yearly master classes in Greece. He curates the annual Plushmusic festival in Cologne and Bremen. In 2013 he released the 13 Box Set "13 Views of the Heart's Cargo" and received the German SWR Jazz Prize. In 2015 he was "Improviser in Residence" in Moers and opened the Moers Jazz Festival. In 2016 he released his second 13CD box "Cusp of Oblivion" on the Moontower Foundation Edition and directed his first short film "Sisyphus Runs". Every Wednesday CJC presents a featured member artist or international guest. Please check the website for changes.